My husband and I met at a wedding reception. It was because I detest one particular song. I had been dancing all night, but when that song came on, I slipped out of the energetic dance lines and next to the only boy not dancing. From the get-go we could talk about anything. 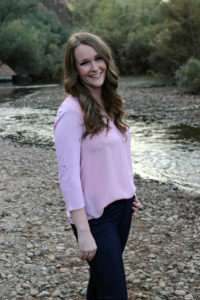 To me, our love story is from a fairy tale complete with roses, kisses, and a whirlwind romance. Now, ten years and five kids later, I reflect on the advice given to us for a long and fulfilling relationship. Because happiness is not happenstance, we’ve worked to nurture a good relationship. The most useful advice given us was about our words. I would definitely argue that language is the most powerful tool we have. It plants ideas, nurtures dreams, and communicates information. How we use it greatly affects our lives. 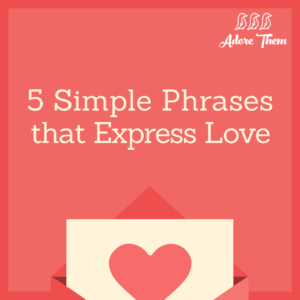 Here are five of the most important words or phrases we’ve learned use to strengthen our relationship with each other. This three-letter word is powerful and positive. ” Yes” to hearing them out.” Yes” to the restaurant they want to go to. “Yes” to new solutions. “Yes” to their dreams. And most importantly “Yes” when they need your time. This phrase not only demonstrates how we care for significant other, but will help the feel validated and valued. In every day situations it is so easy to take our loved one for granted. These two words help nurture a budding relationship, fortify a strong one and begin to seal the cracks of a rocky one. What reasons can we have to be grateful for our sweethearts? I tried this one day when things were stressful and tense. Life was pulling my husband and I different ways. We couldn’t talk to each other without triggering negatively. So, I started to acknowledge everything he was doing for me. He was clearing the table, getting water for the children, changing lightbulbs and he had made the bed. It wasn’t long before our conversation turned around. When we actively look to appreciate someone, it’s a win-win. Our souls are fed by the gratitude and theirs are warmed by it. This phrase signals forgiveness. No one will ever be perfect. Significant others are no exception. And neither are we, by the way. Have they ever been late to a date? Or a meal? Were you counting on them to relay a time-sensitive message? Or to finish a chore around the house before hosting a party? We need to muster the courage to say “It’s Okay.” This one is empowering because we can forgive even when our sweetheart has not apologized, yet—even if they don’t know they did anything wrong. I think most will agree that it is vital in a relationship to tell your partner when they hurt you, especially if they did it by accident. But without forgiveness, a relationship doesn’t stand a chance. It is so difficult to swallow enough pride to say this sometimes. It can be harder to say it when you know there will be backlash. Do we have the courage to apologize when we are wrong or just neglectful? Heartfelt apologies can soften hearts and begin the healing process. If we are serious about our relationships, we will apologize. Three of the most powerful words in the English language. They communicate admiration, trust, and unique relationship. Spoken sincerely, this phrase brings power. Not only does this affirm our feelings, but it strengthens them too. 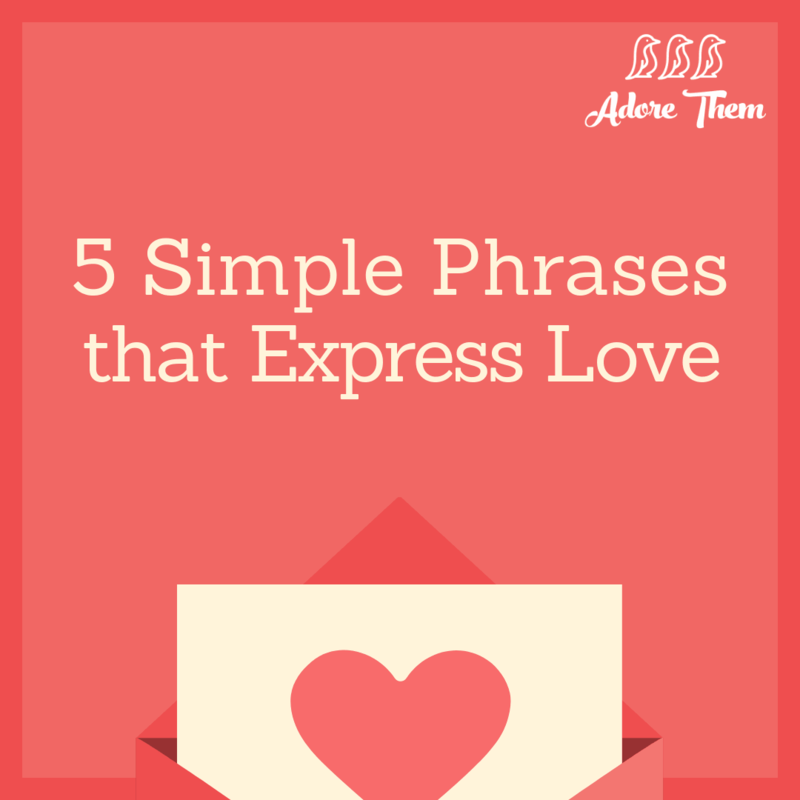 Along with chocolates and roses this Valentine’s Day we can show our love by using these five phrases.